Equaling the audio performance are the finest parts expressly selected for production – highly aesthetic dual-material yoke, angled acoustic baffle, detachable symmetrical silver-plated oxygen-free four-wire copper cable – for an optimal sound experience. In addition, exceedingly optimized ventilated magnet system minimizes air turbulence and harmonic, intermodulation distortion while a very low THD is achieved by the superior, extremely stable internal damping element. 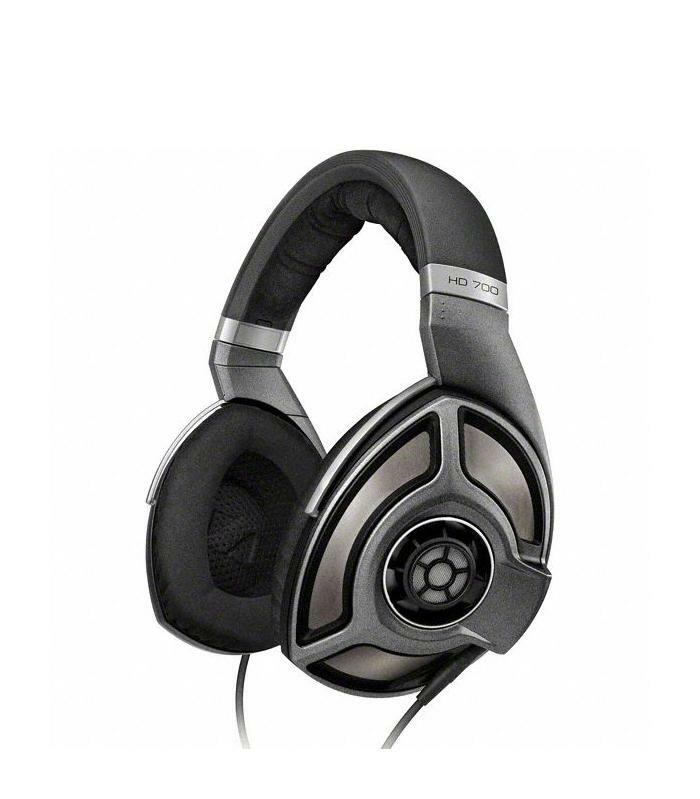 The open-back ear cup design is not only revolutionary but also, to facilitate transparent sound. Extraordinary wearing comfort is ensured, with their ultra comfortable and luxurious earpads, together with its silicone-treated headband resulting in minimal headband resonance. All in all, the HD 700 invites the user to bask in true musical enjoyment.